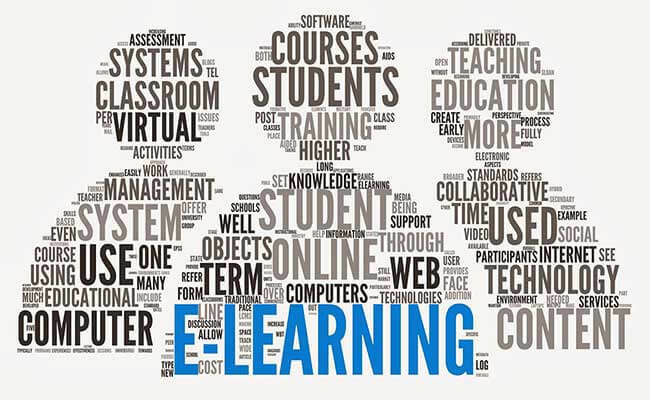 So it seems that E-Learning is multi-billion dollar industry, and we had no clue. Well that’s until we were approached by a very cool client who was tackling this growing sector in the Middle East. Apparently, big corporations in the MENA region and more specifically in the GCC (UAE and Saudi Arabia), invest a lot in their HR departments and encourage employees to take extra curricular educational lessons to improve their knowledge and skills. That’s where my client’s company plays a bridging role between international educational institutions and regional companies by providing E-learning solutions in Arabic for employees. We provide him with high quality recording and mastering for the Arabic scripts. 1- They allow us to cater to a relatively new e-learning industry in the Middle East.